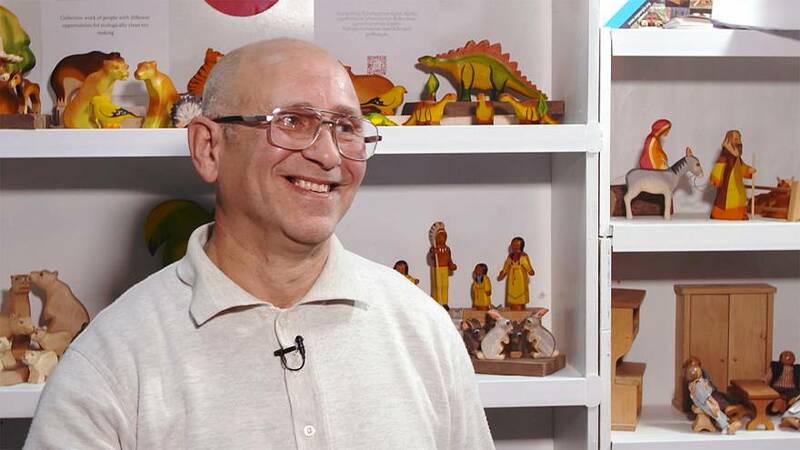 Georgian toy company Dadari doesn't just make wooden toys it also makes a point of employing people with disabilities. Three of the firm's seven employees have special learning needs. Business Planet spoke to the firm's founder Merab Kuchukhidze to find out more about the company.